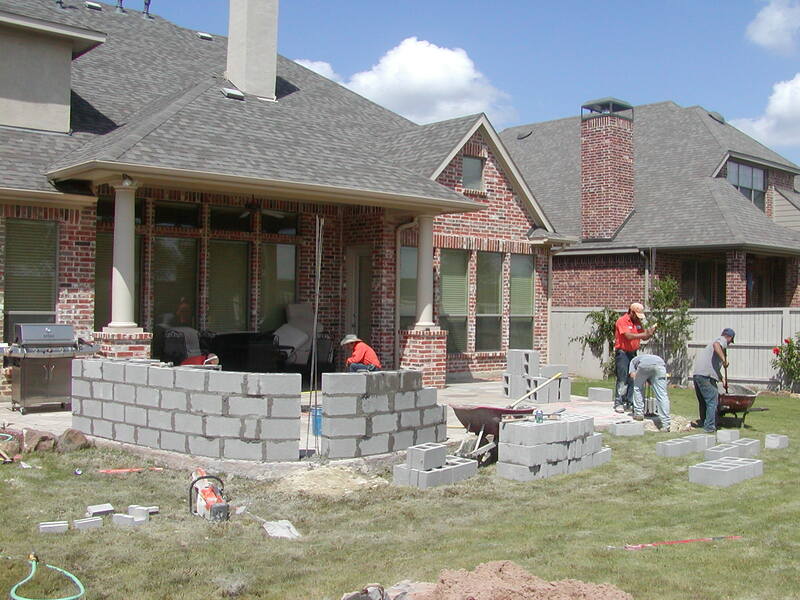 Scott Design & Construction - Landscape Installation in Allen and McKinney Texas! Scott Design & Landscaping has been performing landscaping design and installation services for over 20 years. Weather you have a shady area that “nothing grows” or just want an update to the front beds let us do an assessment and customize a landscape & hardscape plan that works together and provides you maximum use out of your space.